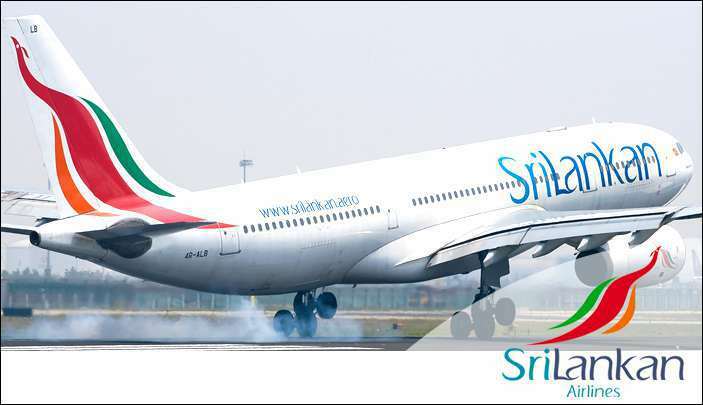 From July 8th, Sri Lankan Airlines will operate direct flights from Vizag to Colombo, four days a week. The flight will leave Colombo at 7.15am and reach Vizag at 9 am. In the return trip, the flight Will leave Vizag at 10am and arrive at Colomboat 12.15 pm.